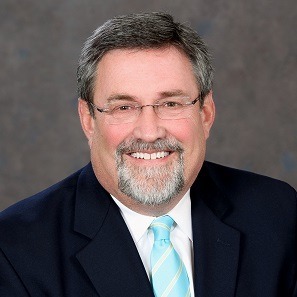 Larry Pottorff is the Executive director of North Range Behavioral Health, the community mental health and substance use treatment agency serving residents of Weld County, Colorado. A Licensed Clinical Social Worker with more than 30 years at North Range, Mr. Pottorff has strong clinical and administrative experience. Mr. Pottorff became the Executive Director of North Range in 2010 and is passionate about helping people recover from mental illness and addictions in order to realize their full potential in life. The continuum and quality of services at North Range reflect this passion. 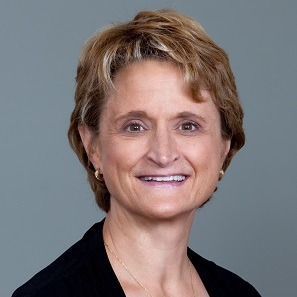 Jacki Kennedy has worked in the field of behavioral health for over 35 years, holding positions in both the clinical and administrative arenas. Previously the Administrative Director of Adult Services, and now serving as the Deputy Director for North Range, Ms. Kennedy is responsible for all program development and oversight of the entire array of services within the community behavioral health center. She believes in creating a system of care that practices a "NO WRONG DOOR" philosophy and has tackled business challenges to ensure increased client access. She obtained her Bachelor's degree in Psychology from Colorado State University, her Master's Degree in Agency Counseling and Psychology from the University of Northern Colorado, and is a Licensed Professional Counselor as well as a senior level Certified Addictions Counselor. Dr. Michael Mullin currently serves as the Medical Director for North Range Behavioral Health. In addition to seeing patients, he is responsible for the management of the medical team at North Range, overseeing medication management and psychiatric services. Dr. Mullin received both his B.S. in Microbiology and his Medical Degree from the University of California (San Diego), and completed his residency in Psychiatry at UCSD as well. 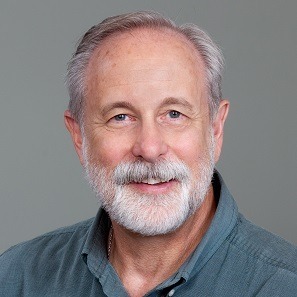 He held a Fellowship in Child/Adolescent Psychiatry at the University of Colorado Health Sciences Center, including work with the Kempe Therapeutic Pre-School. Dr. Mullin is a Board-Certified in both Adult and Child and Adolescent Psychiatry. Additionally, he is board certified in Integrative and Holistic Medicine. He has worked in the field of behavioral health for more than 10 years. 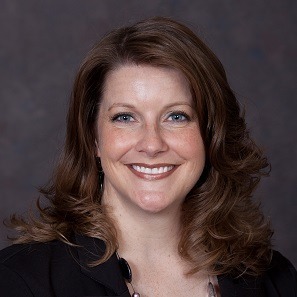 Cherilyn Barringer received a Bachelor of Science degree in Accounting from San Jose State, and a Master of Science in Management with an emphasis in Finance from Colorado State University. She is a Certified Health Care Professional, and is currently the Chief Financial Officer at North Range Behavioral Health. Previously, she was the Director of Finance at Northeast Behavioral Health. Cherilyn started her career with North Range, and has worked in healthcare finance for well over 10 years. 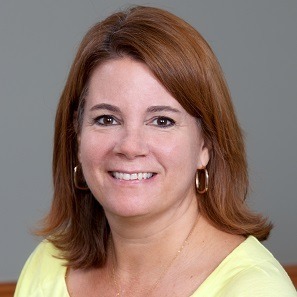 Susan Weber has worked in the behavioral health field for over 4 years and has over 25 years of seasoned experience working with nonprofit organizations as a human resource professional. 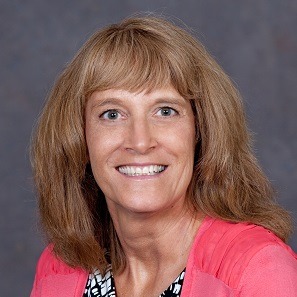 Susan received her Bachelor's Degree in Business Administration - Human Resources from the University of Arizona, and has completed coursework towards a Master's Degree in Organizational Development through CSU Global. Joanna Sinnwell has worked in behavioral health for over 5 years in her current position as Director of Business Development and Marketing for North Range Behavioral Health. 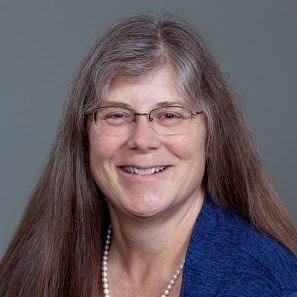 However, she has been familiar with the work of North Range for much longer, serving for more than 20 years on the Advisory Board of Frontier House, and on the North Range Board of Directors for 7 years prior to taking her current position. She is also a Certified Mental Health First Aid Instructor through North Range. Her previous work includes a 28-year career in Marketing for Hewlett-Packard. She holds a Bachelor's Degree in English and American Studies from Cornell College, and a Master's Degree in English from the University of Wyoming. Dr. Tamara McCoy has worked in community mental health for more than 25 years. She is currently the Administrative Director for Quality Improvement and Compliance at North Range Behavioral Health. Prior to that, she served as the Assistant Director of Planning and Evaluation at North Range. Tamara holds a Ph.D. in Educational Psychology, a Master's Degree in Human Neuropsychology, and a Bachelor's Degree in Psychology and Biology. She attended both the University of Northern Colorado and Oakland University in Rochester, Michigan. Kendall Alexander has worked in the field of behavioral health for over 30 years, and is currently the Administrative Director for Specialty Services. Prior to his work at North Range, Kendall served as the Executive Director of the Island Grove Regional Treatment Center. 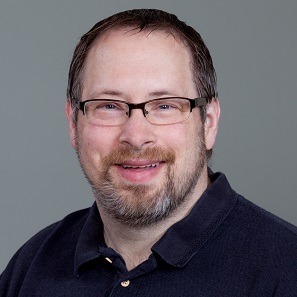 Kendall is a Licensed Clinical Social Worker, and received his Bachelor's Degree in Psychology from Grace College, and a Master's Degree in Social Work from Indiana University. Dr. Michael McCormick has worked in community mental health for approximately 30 years in roles that had both clinical and administrative functions. Michael holds an undergraduate degree in Psychology from Colorado State University. Currently, he serves as the Administrative Director for the Adult Services Network at North Range Behavioral Health. 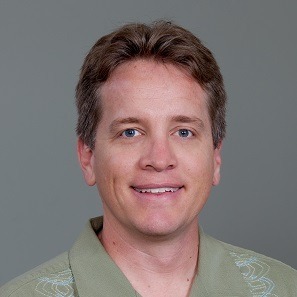 Michael completed graduate work at the University of Denver and Southern California University for Professional Studies, earning a Master's degree in Clinical Social Work and a doctorate in Counseling Psychology. Michael is a Licensed Clinical Social Worker and a Certified Addiction Counselor (CAC III) in Colorado. He also holds various professional designations through national associations focusing on social work. Kim Collins has worked in a number of behavioral health positions for more than 15 years, both administrative and clinical. She is currently the Administrative Director of North Range's Youth and Family programs as well as supervising Crisis Support and Response Teams. 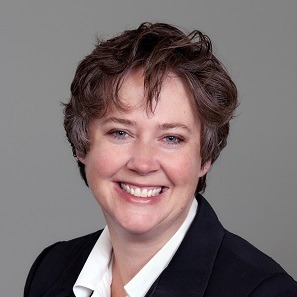 Prior to joining the North Range team, Kim held several positions at Aspen Pointe and Centennial Mental Health. She holds a Bachelor's Degree in Human Development and Family Relations, with a minor in Social Work, as well as a Master's of Science in Education focusing on Community Counseling. Kim is a Licensed Professional Counselor and a Nationally Certified Counselor through the National Board of Certified Counselors.